As a new Payment Processing Partner for the Optometry Association of Louisiana, I would like to thank you for giving us the opportunity to partner with you on payment solutions for your practice! 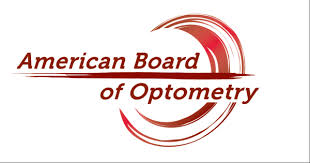 We are the Preferred Payment Provider for many professional Optometric and Medical associations across the country to include the NC Medical Society, the NC,SC and AR Optometric Societies, the AOS and the OPN to name a few! I am confident that we will be able to provide your practice with the same quality service, smooth transition to our processing and substantial savings as we have for many of your colleagues across the country! 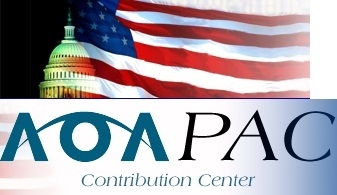 Additionally, TMS will pay $150.00 towards your OAL dues each year that you are partnered with us on your payment processing, beginning in January, 2013! 1. State of the Art, High Speed or Dial-Up, PCI Compliant Equipment at no cost to you!! This includes a Hypercom T4220 credit card terminal and Pin Pad (valued at $795.00) with no out-of-pocket expense to you!! Additionally, all of our equipment offers a lifetime replacement warranty at no charge!!! 6. Sign up bonus of $300.00 when you partner with us on your payment processing! 7. A guaranteed commitment to your satisfaction!